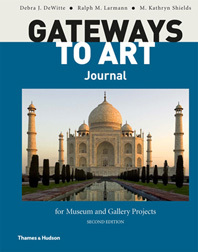 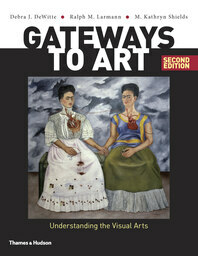 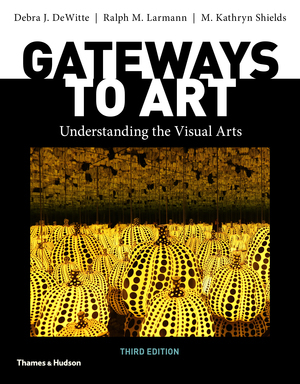 A flexible structure that supports teaching and learning, a global perspective, and a focus on visual analysis have quickly made Gateways to Art the best-selling book for art appreciation. 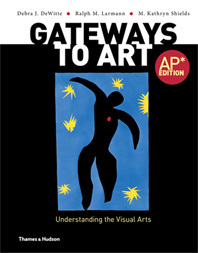 With an unmatched illustration program and a wealth of tightly integrated digital resources, the Third Edition will make your course even more exciting. 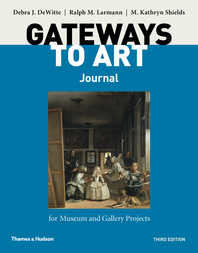 You will love our expanded coverage of contemporary art, new tools for cross-referencing between chapters, new videos, and an Interactive Instructor’s Guide before sampling.